So - the Virgin brand returns to UK radio today. That familiar red star is back. I gather that the last vestiges of fond memorabilia have been erased from One Golden Square as the Virgin's son arrives. In Christian O'Connell's words on Twitter "It's like having your ex back in your life". I liked the confident, contemporary way he, presumably with accord from Absolute management, handled the new friendly format adversary. @OC @VirginRadioUK We'll have you back anytime! It's odd really. Different songs, largely. Different presenters, largely. Different frequencies. Different management. Different building. And yet Virgin 'is back'. 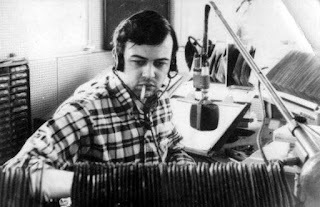 Radio's a funny old thing - with the place in the listener's heart almost insulated forever. There is certainly a seed of rasping 1215 DNA in there - and you can hear that spirited, rough-edged, friendly informality on-air today. Despite Virgin being, amongst other things, an international radio brand, this version is authentically British, connecting with our guitar roots. It's another of the recent nods too to attracting the loyalty of the male British ear, with much of the music radio sector dominated, quietly, to female appeal. It wanted FM, it got AM. It now has DAB. It was the brand that missed out on a generation of transmission tech. Enjoy the first moments on-air - from a train. Good luck, Virgin. Excitement in the industry is good news for all. Another day. Another BBC report. In the context of its specific perspective, the report seems relatively sensible, although the contents illustrate yet again how the poor BBC gets in a tug of love from assorted strategies and priorities. The part of the report dedicated to BBC Local Radio reminds us at the outset of its BBC Service Licence: "a primarily speech-based service of news, information and debate to local communities across England. Speech output should be complemented by music, and the stations should have a strong emphasis on interactivity and audience involvement. The target audience should be listeners aged 50 and over, who are not well served elsewhere, although it may appeal to all those interested in local issues". It states too the latest Rajar figures: "BBC Local Radio reaches a large proportion of its target audience and has a high level of unique reach; it is clearly focused on serving its target audience . BBC Local Radio was listened to by 15.5% of adults in England each week in 2014-15". Amongst the target over 50s, it reminds us that "nearly a quarter of them listened to BBC Local Radio each week, making it the BBC’s third highest reaching radio service among this age group, behind Radio 2 and Radio 4". For reference, although not stated in the report, Radio 1 enjoys a 39% reach in its highly contested 15-24s. The report makes reference too, however, to the fact that the service "may also appeal to all those interested in local issues”, so there is a secondary audience, given there is no local BBC service for the under 50s. The Trust remind us how unique the audience is. As we might expect from life, older people are less promiscuous. The crucial question is whether these service are serving the 50 pluses. The Trust says an unequivocal 'yes' in its conclusion in large gold lettering, although there are some points of note in the detail. I am not surprised that "Local Radio editors and staff have told us that serving an older, local audience is of key importance". If I were one of those, I'd certainly say that to the man from the Trust when he grabbed my lapels. It is suggested that "audience figures illustrate this", and I'd agree that "weekly reach is particularly high among listeners aged 70 and over: at 30%", but, again, I'd point to Radio 1 figure above. For maths students, the median age of the listener is 58. As we know, weekly audience reach is highest out of mainland Britain and in rural areas (like the fine Radio Shropshire), and it performs less well in the big cities, as has been the challenge for generations, although the BBC is arguably no nearer a satisfactory solution. BBC Radio London has the lowest proportionate reach at just 4.1% of adults in the transmission area; "although it reaches a higher number of listeners (478,000) than any other BBC Local station". The report states that weekly reach of BBC Local Radio has fallen by around 10% from 17.3% in 2010-11 to 15.5% in 2014- 15; and that this loss has been fairly even among all age groups; albeit actually marginally greater (-11%) amongst the over 50s. 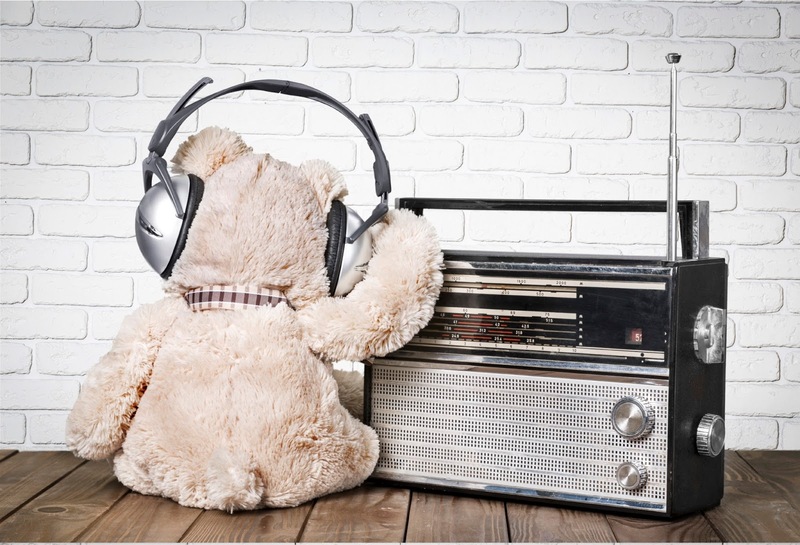 The context being that "overall radio listening among over 50s has remained broadly stable in the last five years, as an average 91% listen to some radio each week. Total hours per listener have fallen just slightly, from 25.7 hours per week in 2010-11 to 25.1 hours in 2014-15". So the mature radio market is relatively stable, but local radio's share has fallen. In fairness, let's just remind ourselves that the world has moved on for 50+ listeners, as with all demographics. Years ago, there was no Smooth or Classic FM - and daytime TV would have amounted to an occasional cricket match or an open university programme given by a bearded Maths teacher in a cheap nylon shirt. Audiences can now choose from all manner of TV and radio channels, with much daytime TV aimed at older audiences - and indeed choose from programmes previously broadcast. This simply will eat into the amount of time spent by over 50s on radio; and eke away at the edges of reach. That's my view. The Trust suggests that The BBC has also sought to understand why reach of Local Radio has declined to this extent. "Its research indicates that, as the number of sources of news and information increases, BBC Local Radio listeners are increasingly using other sources for ‘utility’ news and information. Audiences also have greater choice across a range of media". It concluded that "BBC Local Radio must deliver its public purposes and, in particular, its remit of local news, in ways that are more engaging for listeners, delivered with warmth and personality. It hopes that this new approach will encourage audiences to stay with the stations for longer and may help reverse the decline in reach". I'm not convinced there is evidence that BBC local radio's audience is rushing to Twitter for its news or anywhere else. I'd attribute any decline, actually, to how well the stations overall are targeting programming at the audience. Sections 64 and 82 seek to reassure anyone who heard David Holdsworth talk of warmer programming that his plan is more a matter of tone than anything more. 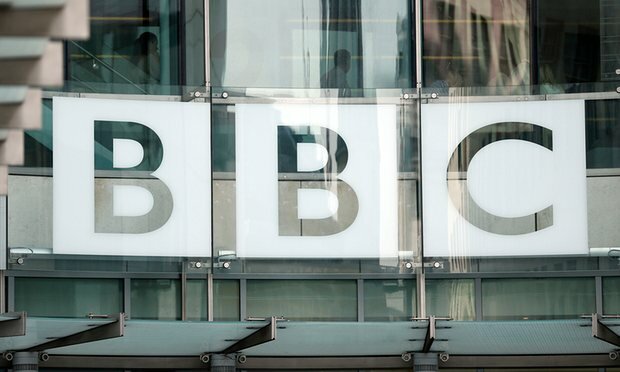 "The BBC’s revised editorial approach should not reduce the stations’ focus on news, nor change the fundamental scope of the Local Radio offer". 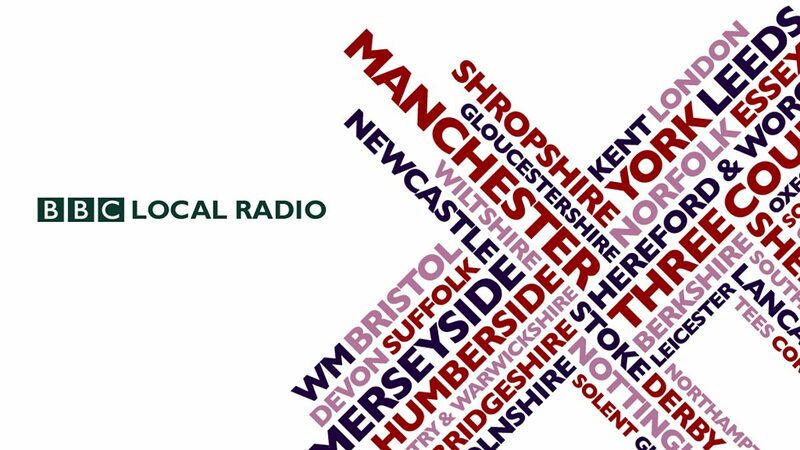 "We are clear that the remit of BBC Local Radio has not changed, and we have been assured by the BBC that its new approach will not reduce the services’ focus on news, nor will it change the scope of the Local Radio offer – news-focused, locally produced and focused speech radio. And we have seen no evidence that this has begun to happen". The Trust sees no reason to vary the definition of the target audience. Appreciation is high, especially high among older listeners, "particularly for its companionship role and its balance of music and speech". Audience comments are interesting, as ever. These people, who generally liked the services according to top line findings, described them as "warm, friendly and inviting" in qualitative studies. I was delighted to see, as the first point under 'quality and distinctiveness' a suggestion of "much appreciation for (its) accessibility and praise for presenters – particularly those who are felt to be knowledgeable about the local area, as well as entertaining". That's key. Get that right - with presenters of the right vintage and talent level - and the audience challenges will begin to fall away. There was, however, a feeling from some respondents that "presenters can lack local knowledge". I wonder how many BBC recruitment boards (interviews) for candidates who may, as part of their post, end up hosting a programme, pause to probe a) knowledge of the target audience and its cultural references and b) the understanding of the locality. Section 74 suggests that the BBC was asked to consider measurement of quality across its services, but concluded the cost was too high. I can suggest some very cost-efficient solutions. It's critical that every single person inside a BBC station knows what its audience thinks. I find there is simply no substitute for that education when programming. Once digested, such findings influence every single decision. Compliance levels are high, boasts Section 78. They are. 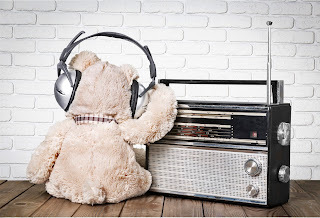 Now, the time is right to forget Russell Brand and stop wasting time and money on auditioning pre-recorded music programmes for compliance reasons, and having someone sitting someone through the glass purely as a second pair of ears for accomplished presenters who probably don't need it. Listeners would wish you to spend that effort on more worthwhile pursuits. The report concludes that BBC Local Radio is distinctive. I believe, as it seeks to re-build audiences, it should not be tempted to ape the approaches of other stations. It should turn right and not left - and pursue its own 50+ audience with vigour. That will be the right route to growth - and ever more distinctiveness. Section 84 confirms BBC Local Radio "is not meant to be a rolling news service". Indeed. It stresses that "audience interaction is very important to Local Radio’s role as companion and a friend to its listeners". Listeners suggest that the quality of news at present is good. I would agree. It suggests, however, a ‘performance gap’ when audiences are asked how well BBC Local Radio “helps me understand politics and decision-making in my local area and holds decision-makers to account”. There may not be a performance gap, if one adds a degree of healthy caution to listeners' expression of hunger for such information. "BBC Local Radio can initiate powerful community initiatives". Yes, it can - and it should. Hats off to my beloved Radio Nottingham for, as cited in the report, its World War One centenary programming, when it launched a “big poppy knit”, asking listeners to "make flowers representing those from the county who had died. More than 100,000 poppies were made and were turned into an art exhibition and then sold in aid of the British Legion". More of that please. "Respondents in our qualitative research told us that they feel it provides a voice for the region, and that local accents and the breadth of subject matter covered helps them feel connected to the local community. It also highlighted that BBC Local Radio’s role as a companion is very important, particularly for older listeners. Listeners feel it helps them feel more involved with the local community, provides a comforting and reassuring voice/friend, and that it can help some people feel less isolated". It is interesting to examine the words listeners utter when offered an open-ended question. Sport fares well, although the Trust accepts that coverage may now increasingly be found elsewhere. The findings suggest that "its perceived performance is higher than its importance, resulting in a positive ‘performance gap". Do I take it that the BBC is doing more than its audience feels is necessary? The service licence sets a limit for current and recent chart hits of no more than 15% of weekly music output. The BBC estimates that an average 9.5% of its music output in daytime is current and recent hits. The Trust concludes "that older listeners are content with the music on Local Radio and they are happy with the balance of music and speech. They typically prefer more speech to music, and this is more likely to be the reason they tune in". Onto the money. The BBC spent £115.6 million on BBC Local Radio content in 2014-15, against a service licence budget of £118 million. When adding in BBC Local Radio’s allocation of the BBC’s distribution and infrastructure/support costs, its total cost was £153.8 million in 2014-15. 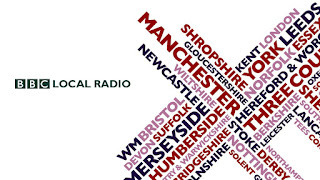 Overall, each hour of BBC Local Radio costs 3.8 pence per listener. This is up from 3 pence in 2011-12, albeit largely due to a reduction in listening hours. Overall, this is a sensible report, quite understandably addressing the scope of the consultation, rather than focusing on the broader BBC local radio questions. As always, the poor BBC is a rose caught between rather more than two thorns. It is beaten up for not sustaining reach, whilst being urged to do more challenging radio and calling 'decision makers to account'. Whilst listeners might suggest this is what they want, we all appreciate the difference between what consumers say they want and what they then go on to consume. Similarly, it is criticised in this report for the small amount and pace of online news, whilst being challenged elsewhere for treading on commercial toes. And - it must target the 50+ with vigour - but is also asked to remember everyone else who lives locally and any specific appetites from BAME audiences. Overall, I'm pleased this report highlights how BBC local listeners value the talk more than the music, and they value informed, warm, talented, entertaining presenters who know their locality. They attach importance to a great spine of local news, including challenge in its reporting where warranted, and the station playing its role in it community. The Trust also recognises the value of stations doing more to understand their audiences. Where from here? The cost of BBC local radio will always come under scrutiny - and I believe that thinking must advance on how to deliver all the above and more on a budget which simply must decline significantly in future generations. I suggest that will take a wholly different model from the familiar approach - but it is eminently achievable. My book 'How to Make Great Radio' is out now. Life without radio would be pretty dull, I reckon. Thankfully, the research published today by Ofcom, assembled by Kantar, to fuel Government thinking on future commercial radio regulation, suggests much the same thing. Kantar conducted lengthy focus groups and allied exercises with over 150 patient radio listeners across the country. As part of the project, the poor souls were asked to live without radio for a lonely day, simply to disrupt their lifestyle and establish the role radio genuinely plays. It's a good research concept. As we know when our other half walks out the door - you don't miss them until they're gone. We knew the answers. Phew. 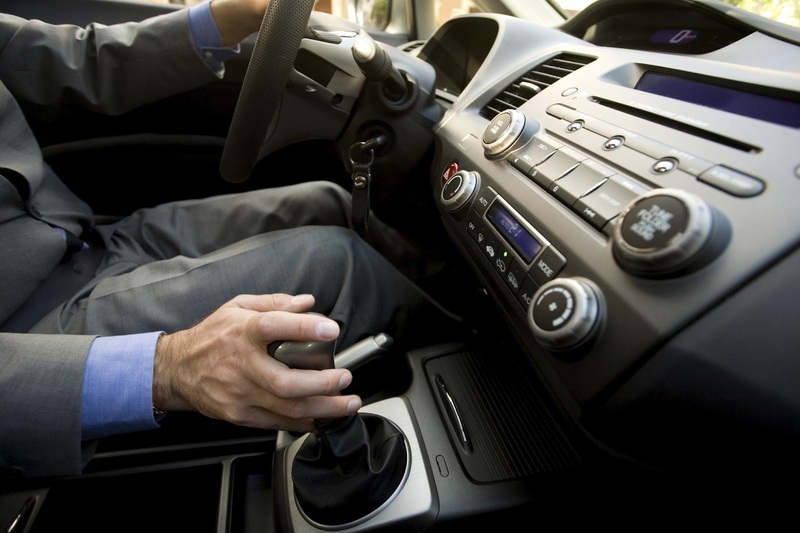 Radio is a companion; it lightens and lifts mood; it generates a positive atmosphere; and creates a soundtrack to social events and the workplace. The study suggests that radio provides relationships with presenters and allows for 'effortless consumption' of local information. It forms a 'background noise' which is missed when absent. Presenters renowned for being entertaining were 'missed', as were the information updates. Yes, online info is useful too, but respondents suggested pounding away at the keyboard 'required more effort' and, indeed, an internet connection and a battery with juice in. Our beloved medium benefits from inertia – and long may it continue. Listeners do get news from social media, but the 'tone' of the keyboard warrior discussion around that was concerning, as was the level of likely accuracy. We are trusted. Presenters were valued, but more for the quality of entertainment - and their being 'well informed' rather than for whether they were based locally. One of the considerations from Ofcom was to establish whether or not listeners cared about programming being 'locally-originated', which forms a key part of current local radio regulation. They don't. 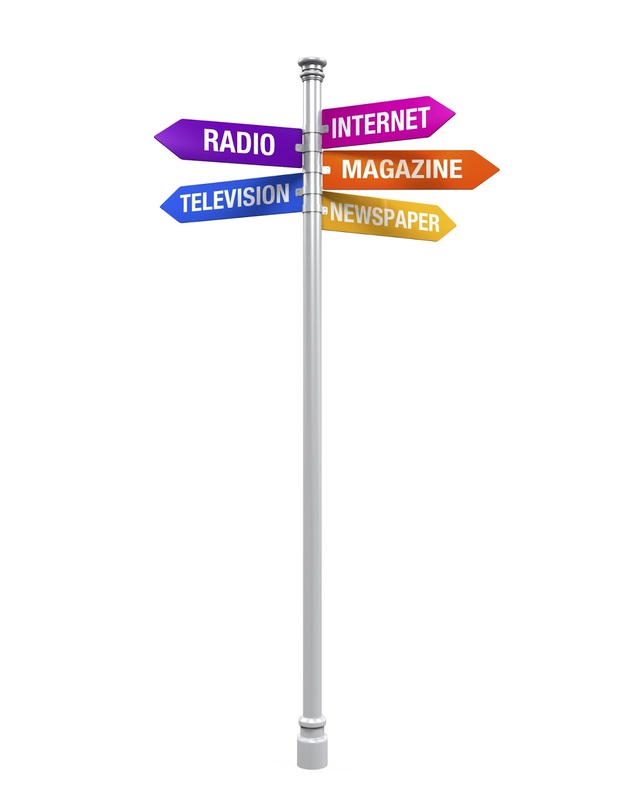 Local news bulletins and local information updates were perceived as more important than locally-based presenters, although all these areas were seen as of some importance (when prompted). This thing called 'localness' was probed in a fascinating manner, with respondents invited to bring in an object or image that represented what their local area meant to them. Thankfully, the 'older' female from Salisbury chose to bring a picture of Stonehenge rather than a slab of stone. Rural respondents took a pride in their surroundings and recounted tales of happy walks with their dogs, whilst city dwellers were more likely to bring in gaudy football junk and talk about the nightlife. It was interesting to read that, as far as where 'local' is, older respondents deemed it to be drawn in more narrow geographic terms than younger folk. Having said that, listeners' personal spheres of interest are larger than what they had defined previously as their 'locality' - so the approach of confining radio content solely to the listener's back-yard seems ill-judged. Interestingly, BBC local radio was seen almost as more regional than local (perhaps because the network enjoys loyal listeners who catch more off-peak networked programming). Listeners, when completing their listening jotters, were surprised at their high level of radio indulgence - consumption of this thing which brings ‘noise to otherwise quiet spaces'. It's almost poetic. They relied on radio to help structure their day, not just time-checks, but to 'remind that a working day is nearly over'. It also provides companionship, escapism, education and is mood-enhancing. It's a drug. It’s good too that this 'zooming in’ to passive radio content, as cited many times by RAB advertising studies, was recognised. You are absorbing information even if you don’t realise you are - because it's on in the background. Listeners observe too that radio can tell you things you would not normally search out. It broadens the mind. 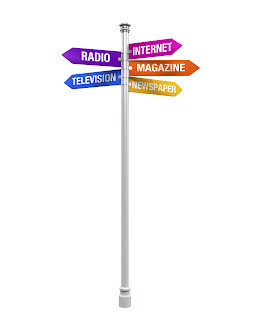 Listeners can differentiate between stations - they recognise musical differences and the demographic targeting. They do not appreciate that we are all chained to a dog-eared colourful Ofcom format - and why should they. They volunteer that stations do have different personalities - so Ofcom is correct in assuming that freeing music formats would still provide for popular variety. On networking, listeners recognised the new networked brands for what they are, and provided they had not lost their 'old' local brand too recently, they felt pretty relaxed about things, not least because local news and travel info was still evident. 'Few expressed any concern' about where the local content was made, so long as it was relevant and accurate. The listener wedded to her old station 'Radio Broadlands' was clearly so fond, she pluralised it. Whilst having a presenter being local, per se, was not hugely valuable, listeners did recognise the value of one who understood "the local cultural and geographical nuances and even the particular sense of humour". And they got mighty pissed off with the mispronunciation of place names. Respondents liked the 'emotional connection' of local presenters, but still considered it more important that they were 'talented, entertaining and well informed'. The 'societal' impact of presenters being local ('it is a good thing') - was higher than the benefit listeners confessed to attaching personally. News is important. 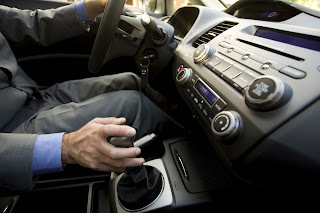 Radio’s bite-sized approach was appreciated, and listeners whose attention was 'piqued' were happy to follow up on anything crucial by grabbing their phone. Travel news is also hugely valuable. I'm always surprised that travel news emerges so popular in studies of this sort. Listeners' belief in its value is almost a religion. They trust it, and like the fact you can hear it on the move. In fact, I think radio's delivery of it is more unique and valued than the summary letter from Sharon White at Ofcom to DCMS's Ed Vaizey on this issue suggests. The vast majority of participants considered music to be highly important. They mainly listened to local radio for the music played: an 'effortless way to discover new music and rediscover old favourites'. Information was valued too, but quizzes and contests less so. As with all the other research I have ever even, music and entertainment is the driver, with information being a valuable collateral benefit. What's more, the quality of the music selection was more important than the location of the station's cheery pre-fab studios. Streaming services were used, but practical issues and hassle were cited, although younger listeners were more inclined to be keener adopters, not least when they were deprived of radio. It's hugely frustrating to invest a shed-load of cash in some research, only to thumb through the findings to find little you didn't know already. But when a regulator publishes a wad of text which corresponds to the research you've done yourself and your general intuition, it's reassuring. This is a quality tome, illustrating the healthy place of radio in people's lives today. The medium is valued by the many who listen to it, but listeners recognise its changing ecology. They see a place for both the corner shop and the supermarket, and they know why they visit each. They are not too bothered about how it is delivered - they are more concerned about the quality of the entertainment mix, and a trusted spine of relevant information. As far as educating Government on future commercial radio policy, it's a good starting point. As we say the last rites to a licensing system devised over a quarter of a century ago, these 110 pages will hopefully pave the way for a sensible regulatory framework to ensure that radio can survive and compete for the generations ahead.